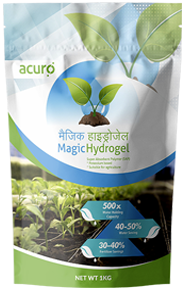 Acuro has indigenously developed MAGIC HYDROGEL that helps farmers in using water and fertilizers with utmost efficiency in arid and semi-arid regions of the country. 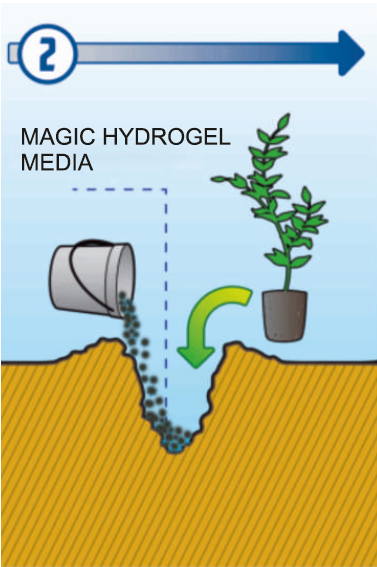 MAGIC HYDROGEL has capacity to absorb more 400 times of its weight of water. 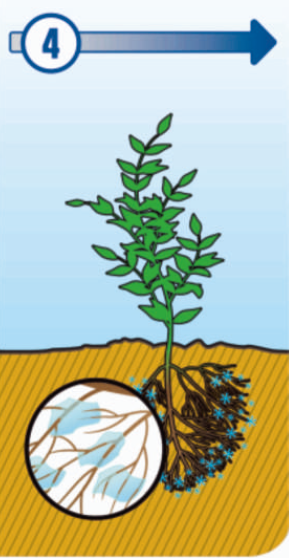 Its use will help farmers in getting high productivity by using much less quantity of water and fertilizers. 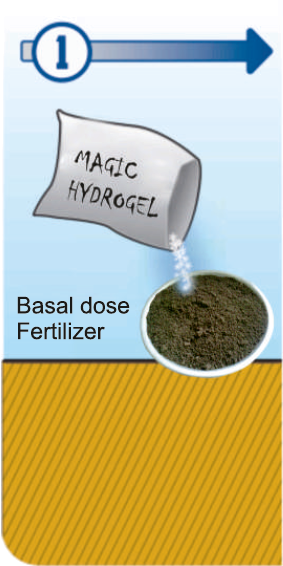 Improves seed germination and emergence to give plants an early health start. 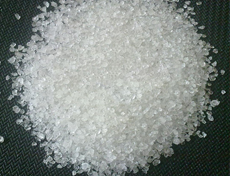 Inert, Non-toxic, harmless and biodegradable.